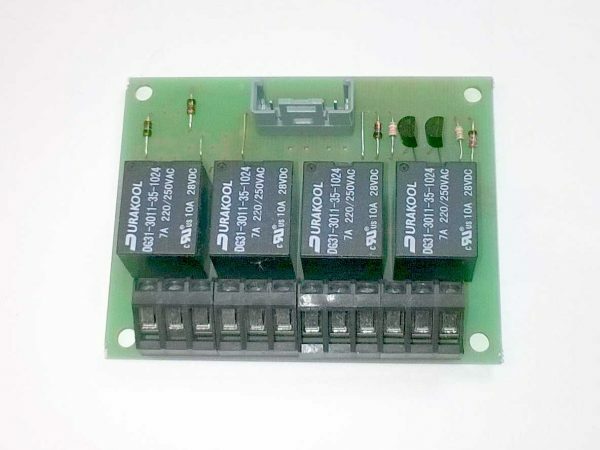 These relay boards are designed to control 3 or 4 relays from one of our hand throttles. Often used for lights and horns on model locomotives they can be used in many other applications. The circuit allows control of either 3 or 4 relays with only 2 or 3 wires. It also has a number of “break points” on the circuit board that gives it a lot of flexibility to be used with [e.g. sound] systems that require isolated switch inputs. The reversing bell throttle hand control box is popular with the model locomotive community. 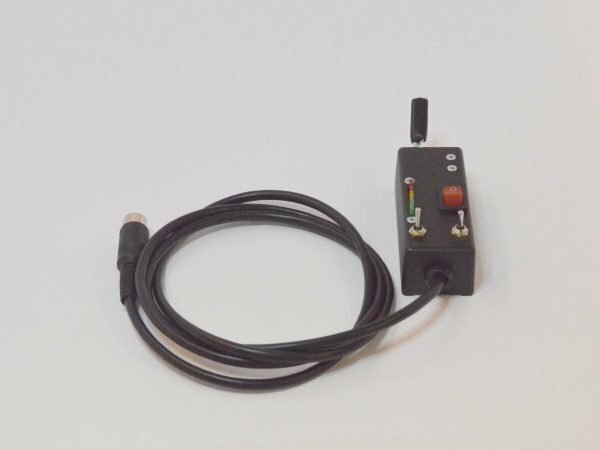 It is an ergonomic hand control with an integral battery condition indicator and horn and lighting switches which connect to the Horn Relay Board (HRB).